Three children under the age of ten slept 'rough' overnight in an airport function room after an incredible bungle from a major airline. 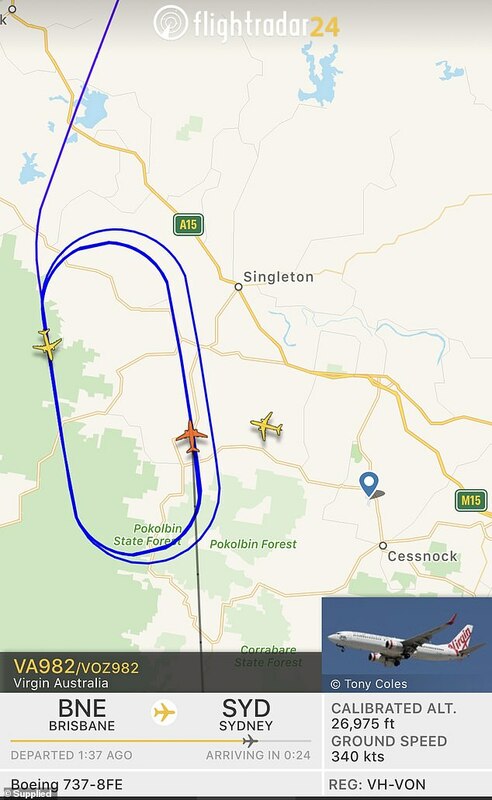 The drama began when a Virgin Australia flight from Brisbane to Sydney was diverted to Melbourne last Thursday amid fierce thunderstorms. 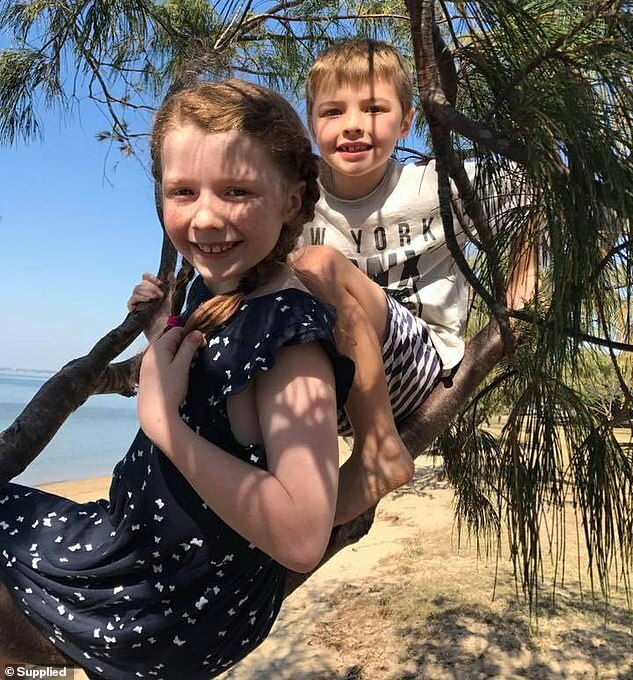 Nine-year-old John Meredith, who was flying alone to see his grandparents in North Sydney, instead spent the night at Melbourne's Tullamarine Airport - alongside two children he had never met. John's irate mother Katie Meredith said the following few hours were a 'comedy of errors'. 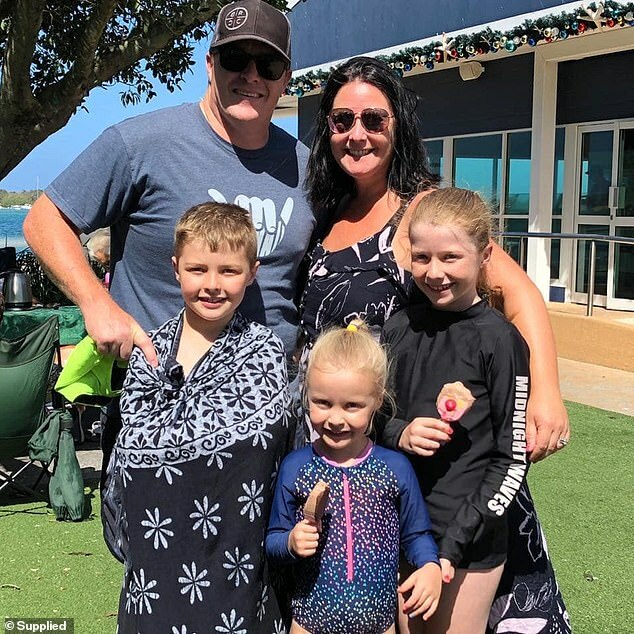 'We paid extra money, quite a bit actually, to ensure John was supervised by a flight attendant on the flight once it left Brisbane,' she told Daily Mail Australia. 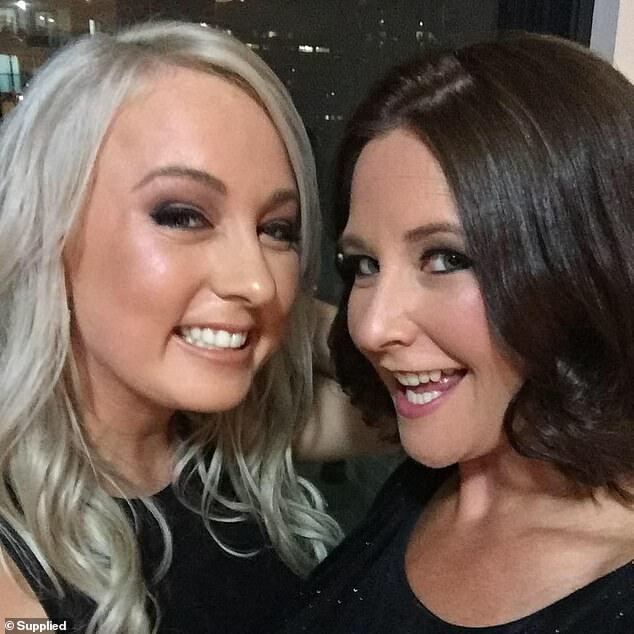 Ms Meredith said she eventually saw the plane had been diverted to Melbourne, but claimed no-one from Virgin contacted her to reveal the news. 'Let's not forget we are talking about a nine-year-old boy, who last month had a heart operation. I would never agree to have him sleep on the floor at an airport,' she said. 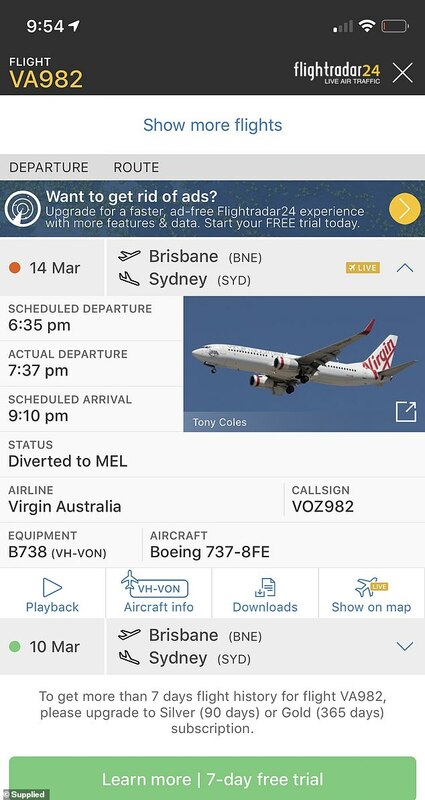 According to Ms Meredith, a representative from Virgin Australia called John's grandmother - listed as his guardian - before midnight to notify her the youngster had touched down safely in Melbourne. At approximately 12.15am, she received a second call - from a private number - to say the nine-year-old had been fed McDonald's. 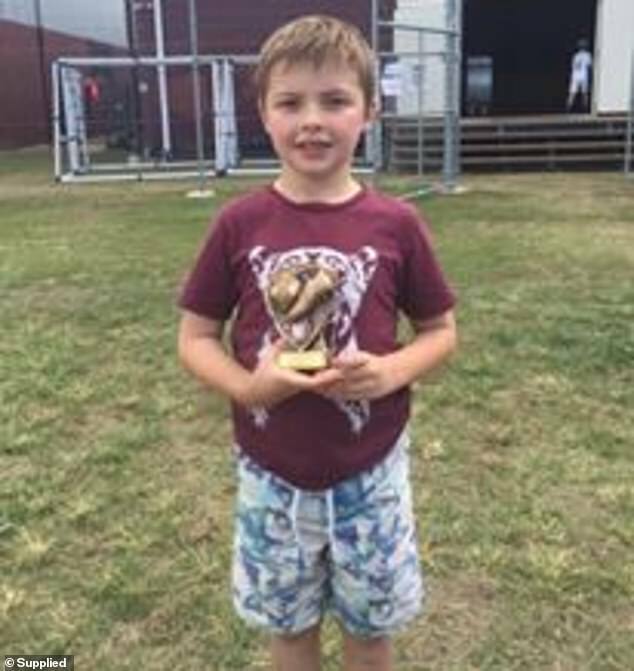 With 3am approaching, John's grandmother received a text message notifying her grandson had been booked on a flight from Melbourne to Sydney the following morning at 10am. She then asked what hotel John was staying at and the message was read, but ignored, she claimed. Photos obtained by Daily Mail Australia show John and two other shirtless children playing in a makeshift bedroom made from cardboard boxes. 'I felt kind of scared,' John told Seven News after his ordeal. 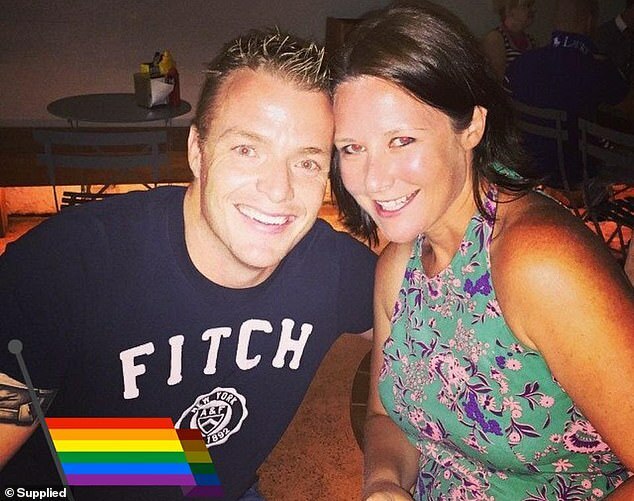 A spokeswoman from Virgin Australia offered a different version of events to Ms Meredith, stating 'our team communicated regularly with the child's nominated guardian during the evening'. The Virgin spokeswoman did 'regretfully' admit a text message from the child's nominated guardian during the evening 'wasn't responded to by our team'. 'We take the utmost care when transporting unaccompanied minors and aim to ensure their nominated guardians are aware of any developments as they arise,' the spokewoman said. 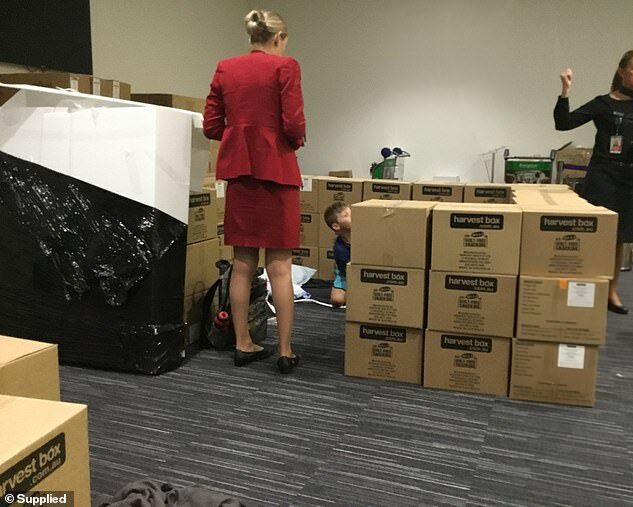 'In this instance, our ground crew supervised the child and made him as comfortable as possible in a room in our Melbourne Airport Lounge ahead of his flight the following morning. The Virgin Australia spokeswoman also said 'no available accommodation could be sourced at late notice' in Melbourne last Thursday, due to the staging of the Grand Prix at Albert Park. The airline has launched an internal investigation into its failure to inform John's parents.